Pro-Grow Agri Copper-Cal ensures youre cereal crops have the copper they need for quality grains and high yields. 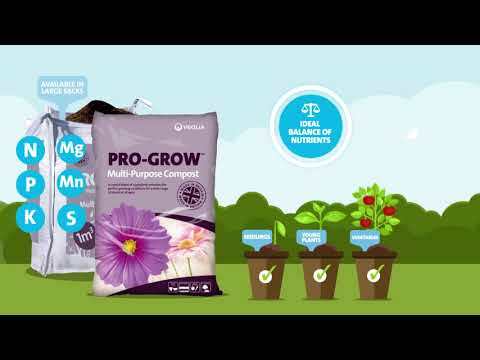 At the same time, it reduces soil acidity by adding calcium to the soil. As well as being a great micronutrient, Copper-Cal contains lime and reduces soil acidity at the same time. We recommend applying Pro-Grow Agri Copper-Cal at a rate of 250 kg/ha (100 kg per acre) to the seedbed at spring crop establishment. Order online and get Pro-Grow delivered to your home. Pro-Grow Agri Copper-Cal bulky bags are delivered within 5 - 7 working days. In order to give you the best possible value for money, orders are delivered on a pallet. Pallets are delivered on a 7.5t vehicle and unloaded using a pallet trolley. If you order more than 5 bags then you will need good access for a 7.5t vehicle and please be aware that the pallet trolley cannot travel across un-even surfaces (e.g. gravel). We will try our best to put the pallet where you need it but WE MAY ONLY BE ABLE TO DELIVER IT TO THE KERBSIDE. If you live in a countryside lane please mention on the checkout 'delivery instructions'.